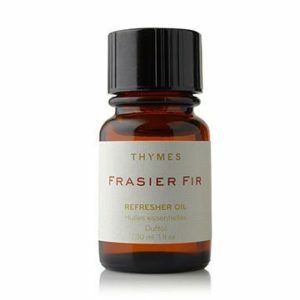 View cart “Frasier Fir Refresher Oil” has been added to your cart. 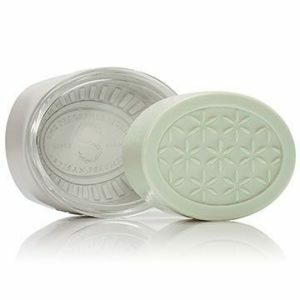 Jade Matcha bar soap moisturizes as it cleans and conditions. 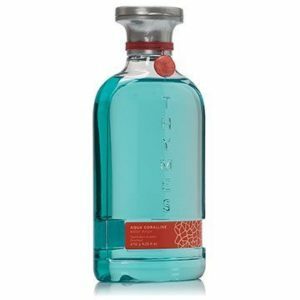 This all-vegetable, triple-milled bar hydrates with humectant glycerin. 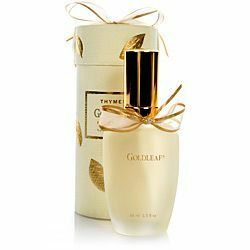 Ginseng and shiso leaf extracts soothe and calm.